When a truck driver is in trouble on the road – whether that trouble is a trucking collision in Hollywood or a stalled truck in Miami – fleet managers need to respond quickly. They also need to start to take the steps needed to protect the trucker, especially in the case of a traffic crash. Fortunately, technology has made fleet managers’ jobs easier. Thanks to videos in trucks and in cabs, fleet managers are able to instantly download and access information about an accident or collision, helping them show what has caused a crash. Other telematics systems in trucks can also help evaluate whether a truck driver was following their training and was driving safely. Fleet managers, insurance companies, and private investigators can use this data to determine what happened in a crash. This can help protect the injured driver from being accused of causing an accident if they did not cause the collision. If the injured driver wants to launch a claim against a reckless driver, he or she can also prove that their injuries were caused by someone else. Not all trucking carriers use video-based programs and tracking systems. Some rely on older models of truck “black boxes” and driver-kept logs. Unfortunately, these older systems have a number of vulnerabilities. For example, recovering information from black boxes can take time and driver log books can be incomplete and falsified. With video systems, more data is available and the information can be accessed right away. However, some trucking companies do not want to spend the money on these systems. Some truck drivers also feel uncomfortable with video systems potentially recording their actions. There are other smart systems that are designed to get help faster to injured truck drivers and car drivers. Intelligent road systems, for example, have the potential to warn drivers and emergency road responders about vehicle accidents. In an accident, these road systems can help guide emergency vehicles to an accident, helping save time when injuries are serious. As with video systems, these road systems are not widely implemented yet in part due to their cost. Smart light systems are another type of technology that could one day help drivers get help faster in a crash. Smart light systems send and receive messages from cars driving along the road. In a collision, these lights can direct traffic so that emergency responders can get to an accident scene faster, potentially helping to save lives. As cars and trucks with vehicle-to-vehicle communication technology become more standard, it is possible that these lights will become more common. 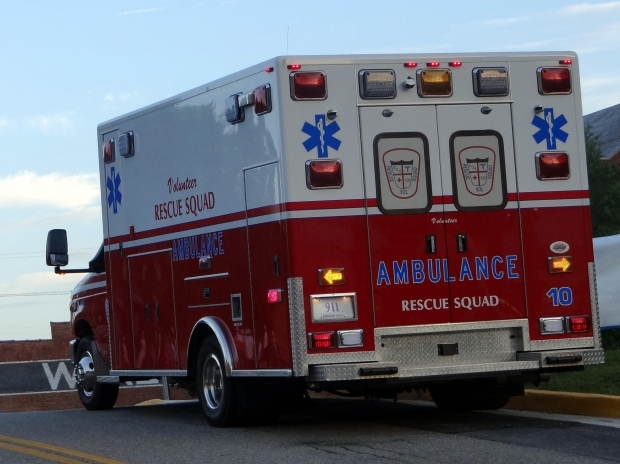 Have you been injured in a traffic collision in Hollywood or another community? The attorneys at Flaxman Law Group may be able to offer a free consultation to review your legal options with you. Contact our South Florida law firm to learn more.